NatSol is featured in The Logbook Issue 2 with an article on toilets for glamping. See pages 76 to 80 and back page. 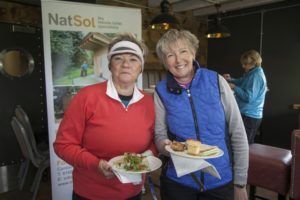 NatSol toilets are becoming popular on golf courses as more women take up the sport. Club houses have toilets but the ninth hole is often a long way from those facilities. The picture shows Julie Wilshaw and Pat Phillips at a promotional event at Mottram Hall, Wilmslow, organised by Lady Golfer magazine. Click for examples of toilets we have supplied for Golf courses. We are increasing prices a little this year. We haven’t had a general price increase for several years. During that period the exchange rate has changed and this affects the cost of some raw materials. There have also been increases in the minimum wage which impact on the companies which manufacture components for us. We have continued to improve our products and to offer the same high quality after sales support. 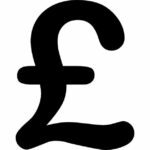 So prices are rising by about 3% from 1st March 2018 but we will honour quotes issued before that date until the 30th June 2018. NatSol toilets are becoming popular on golf courses. The example shown here is at Mortonhall Golf Club, Edinburgh. The toilet is our standard Full Access toilet but incorporated here in a building which was designed by DRD Architects Ltd. The toilet is particularly popular with female golfers. 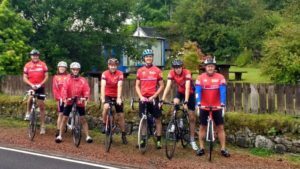 Our General Manager Ellen Hughes joined a male team cycling a tandem 400 miles for Children in Need. The tram raised £4851. Earlier in the year The Royal Parks entered their new accessible toilets in the Isabella Plantation, Richmond Park for the Loo of the Year Awards. 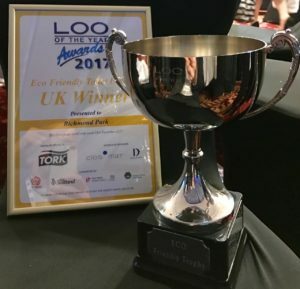 A couple of months ago we learned that the toilets had won a Platinum Award and at the Award Ceremony in early December we discovered that they had won the UK Best Eco Toilets Award. Naturally we are delighted and would like to say how much we enjoyed working with The Royal Parks and the design team. 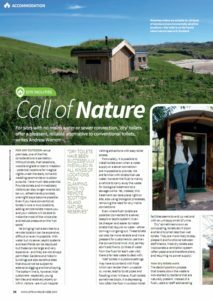 Open Air magazine published an article, Call of Nature, by Andrew Warren and Kate de Selincourt in their June 2016 edition. 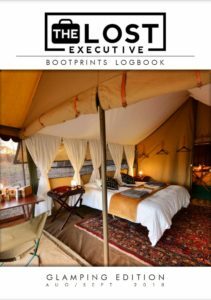 The magazine is sold to businesses carrying on outdoor activities such as glamping, outdoor events and al fresco weddings. The article takes a broad look at waterless toilets and provides a checklist of things you should find out if you are thinking of buying one. Visit the Open Air website here. We are delighted to have supplied a remote waterless toilet for an exclusive golf club near Ascot. On a large course you can be some distance from the club house. Interrupting play to ‘pay a visit’ is almost certainly undesirable. 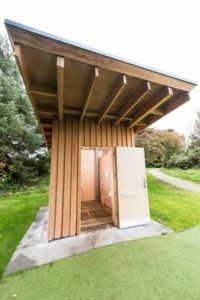 Installing a NatSol composting toilet by the ninth hole could be the solution you were looking for. 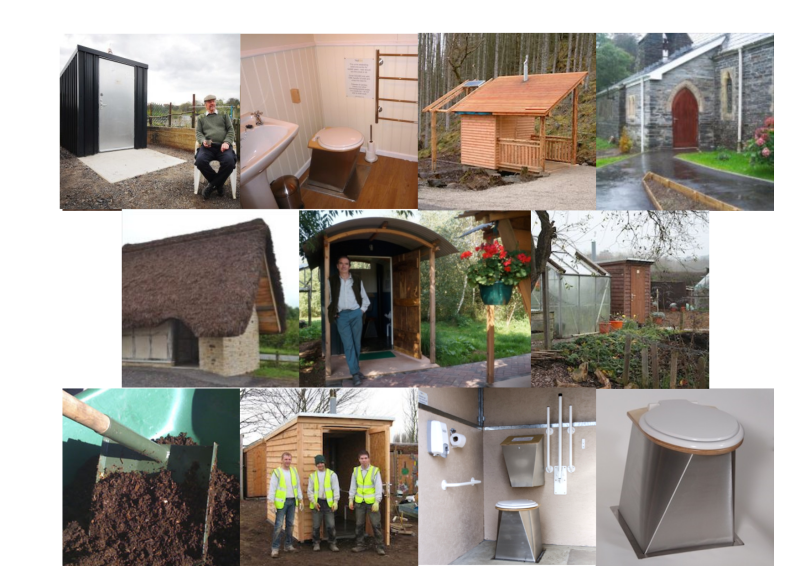 No water, no power, no freezing risk, no odours, low maintenance and very low running costs. 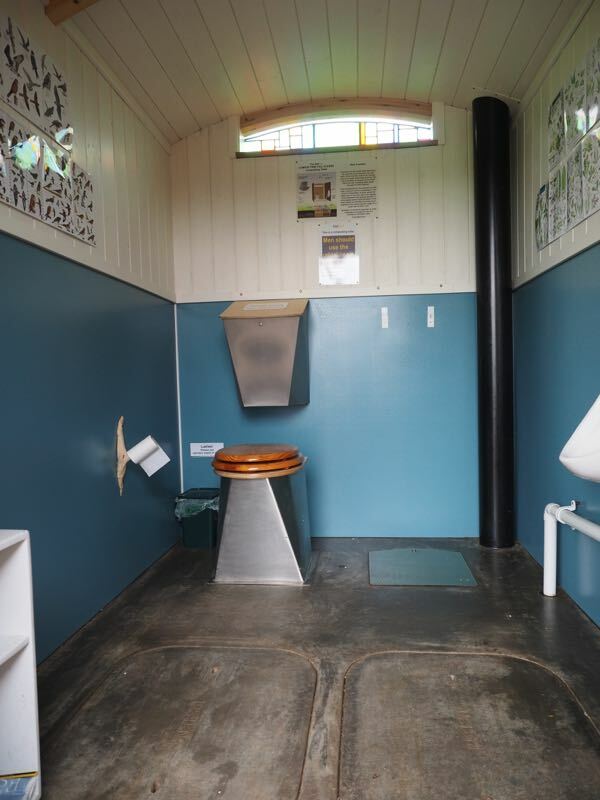 Aware that our compost toilet instruction booklet shows our old MK 1 pedestal, we decided to visit Hollow Ash Shepherd’s Hut Holidays for a photoshoot now that their peak camping season is over. It is always good to have an excuse to visit installations and to meet our customers for feedback. We also like to see what people have done to customise their toilets and this is a fine example! The shepherd hut based toilet building is looking great after two seasons of campers.